Sharon Lee's science fiction and fantasy career began in 1980 and since her first professional sale she's entertained thousands with her carefully crafted fiction. Perhaps best known for the Liaden Universe® stories and novels co-written with Steve Miller, Lee's solo short fiction is also a treat. 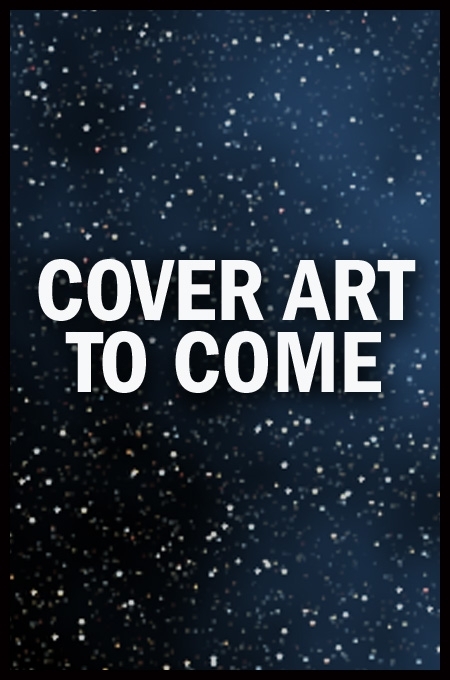 Endeavors of Will features eight early short stories—including Balrog Award nominee "A Matter of Ceremony" form Amazing Stories—as well as one of her rare poems. The stories here range from out-and-out adventure to subtle mood pieces. They first appeared in such varied magazines as Star Triad, Amazing Stories, Charles de Lint's Dragonfields, and Owlflight, as well as Fantasy Book, the SPWAO Showcase, and Times Lost, Worlds Forgotten. If you're in the market for a highly readable and somewhat unpredictable collection of fantasy and science fiction, with subtle humor, irony, and good story sense, Endeavors of Will by Sharon Lee may well be what you're looking for! Included in this collection are: Stolen Laughter, The Winter Consort, The Pretender, The Silver Pathway, Stormshelter, The Girl, The Cat and Deviant, A Matter of Ceremony, The Handsome Prince, and the poem Cards. Sharon Lee's science fiction and fantasy career began in 1980 and since her first professional sale she's entertained thousands with her carefully crafted fiction. Perhaps best known for the Liaden Universe® stories and novels co-written with Steve Miller, Lee's solo short fiction is also a treat. Endeavors of Will features eight early short stories—including Balrog Award nominee "A Matter of Ceremony" form Amazing Stories—as well as one of her rare poems. The stories here range from out-and-out adventure to subtle mood pieces. They first appeared in such varied magazines as Star Triad, Amazing Stories, Charles de Lint's Dragonfields, and Owlflight, as well as Fantasy Book, the SPWAO Showcase, and Times Lost, Worlds Forgotten. If you're in the market for a highly readable and somewhat unpredictable collection of fantasy and science fiction, with subtle humor, irony, and good story sense, Endeavors of Will by Sharon Lee may well be what you're looking for! Included in this collection are: Stolen Laughter, The Winter Consort, The Pretender, The Silver Pathway, Stormshelter, The Girl, The Cat and Deviant, A Matter of Ceremony, The Handsome Prince, and the poem Cards.